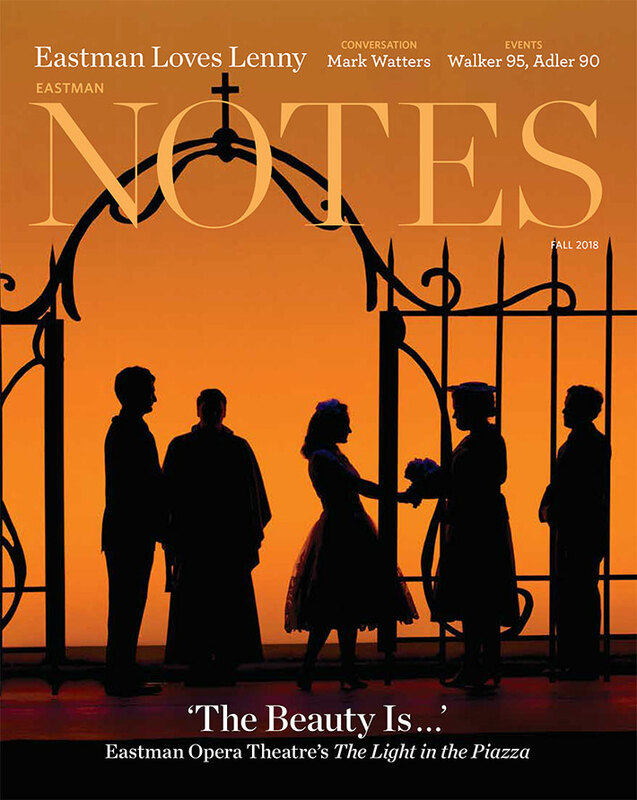 Charles is on the faculty of the Eastman School of Music and the Brevard Music Center. 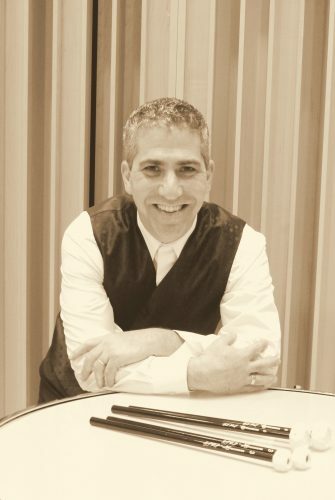 He has also taught at the Curtis Institute of Music, Drexel University, and has given clinics and master classes for the Percussive Arts Society. His primary teachers have been Ken Belding, David Fein, Gerald Carlyss, Michael Bookspan, and Fred Hinger, as well as additional studies with Cloyd Duff, Saul Goodman, and Alan Abel. In January, 2010, Charles gave his debut as timpani soloist with the Rochester Philharmonic, premiering a concerto written for him by Grammy award winning composer, producer, and conductor, Jeff Tyzik. Since then, he has given numerous performances of the piece, including one for public radio. In December 2015, he performed and recorded the concerto with the Eastman Wind Ensemble. An accomplished jazz vibraphonist, Charles has performed a number of times as vibe soloist with the Rochester Philharmonic. As well, he actively performs in collaboration with Eastman colleagues, Michael Burritt, Howard Potter, and Jeff Campbell as the “Mallet Time Quartet”; additionally with his percussion colleagues of the Philharmonic, making up the “RPO Marimba Band”. Charles is also the creator and manufacturer of RossTimp Kettledrum Mallets, currently used by professionals and students throughout the world. He is an affiliate artist and clinician with the Pearl/Adams Corporation, Evans/Daddario, JG Percussion, and Mike Balter Mallets. Charles can be contacted for clinics, masterclasses, and lessons at Rosstimp@aol.com, as well as through Tonerow.com.